Did know that 96% of content shared over social media last year was … VIDEO? 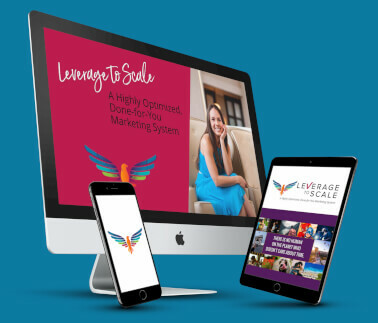 Video is now the #1 way online to attract in an overabundance of qualified buyers who are ready for the solutions that only you can offer. 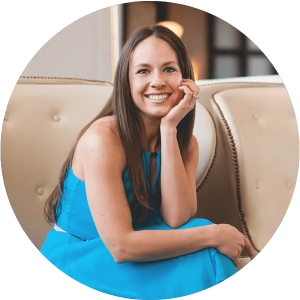 I’m sharing 4 expert video marketing tips that will help you increase your online exposure, build your confidence and attract those buyers who are a perfect fit. If the thought of being on camera makes you nervous, this will help! 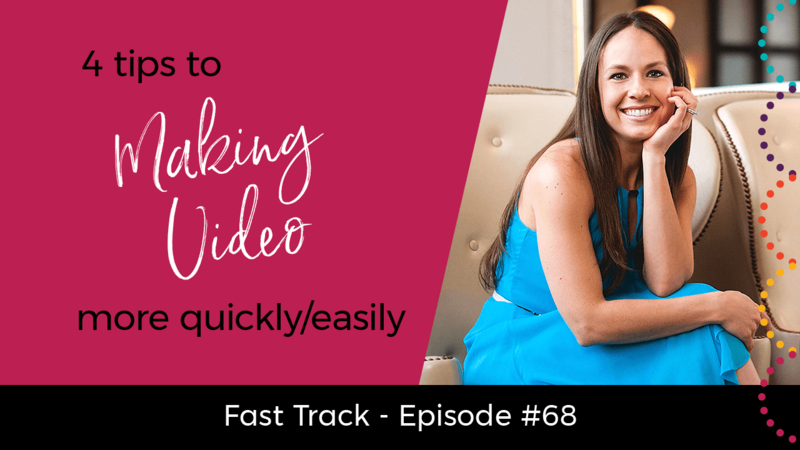 If you’re ready to take advantage of the #1 way of promoting your business and attracting the right buyers, this Fast Track video is for you! Share this post with others so they can get the inside scoop on video marketing tips. Simply click the social media sharing buttons below to impact some lives now!! Awesome tips Amber! I definitely love the idea of speaking to 1 person who you really connect with. Makes a huge difference in the way the message resonates. You also say that people shouldn’t script their videos. I agree 100%, but generally, people probably should have an outline… you had an outline for this video with 4 talking points, and then just talked to those points, which kept it moving along, and also let us know what to expect. Thank you, Jonathan! I’m so glad you found these tips helpful! Having an outline instead of a script is a great way to go. You stay focused without being robotic. Here’s to your success! Agreed–without an outline you can wander all over, fail to get to your main points. I actually like to script out a longer video because it forces me to really think through and find the best way to quickly and impactfully convey an idea. But then I just work from an outline when shooting the video.